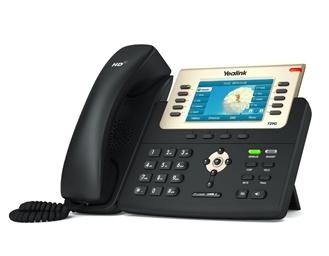 When your telecommunications tools are on the line, trust a provider that truly understands your individual setup needs. 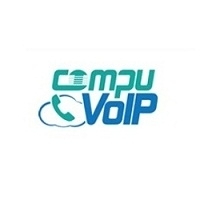 CompuVoIP is a sister company to Compu Phone Inc, a respected provider of traditional phone and PBX systems to local businesses for more than 30 years. In working with corporations and institutions of all makeups and sizes, we have come to witness how each organization utilizes available communication services in their own way. 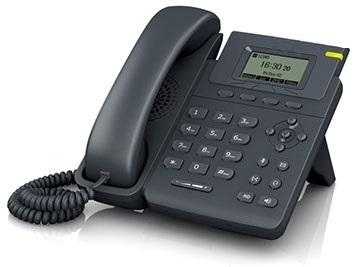 We’ve positioned these three decades of telecommunication experience as the backbone to all our modern Voice over IP solutions.